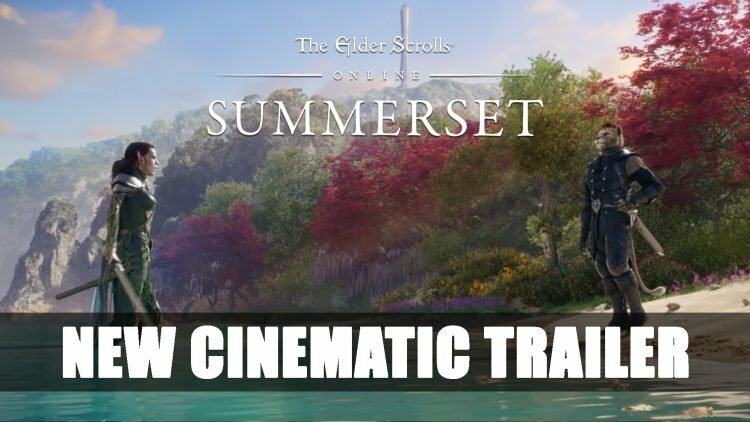 ZeniMax Online Studios and Bethesda Softworks release a new cinematic trailer for the upcoming launch of The Elder Scrolls Online: Summerset chapter. The cinematic outlines the story behind this expansion which joins early access today for PC and is not to be missed if you’re a fan. The Elder Scrolls Online: Summerset has become available on early access today on both PC and Mac. The official launch of Summerset is June 5th and will be available on Xbox One and PlayStation 4 along with Mac and PC. If you found this article interesting take a look at our ESO Summerset Sets And Itemization Preview and be sure to visit our Elder Scrolls Online Wiki which covers a number of different topics for all your ESO needs. Aren’t the buildings in the supposed to be made of crystal, insect wings or coral? It seems like the architecture in this expansion ignores the lore of TES, like if the Morrowind expansion didn’t have House Redoran put much of it’s population in a giant crab shell, or House Telvanni didn’t have mushroom houses.